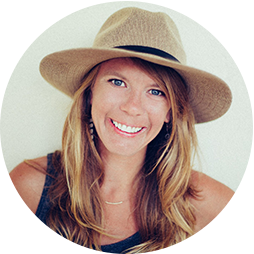 Aly is an adventure photographer and filmmaker based out of Boulder, CO. A rowdy Alaskan upbringing left her with a deep love for wild places and wild people—those are the stories she’s most interested in telling. Her projects cover topics from social activism to good old-fashioned adventure. You can see more of her work at alynicklas.com.